Coppell High School HOSA members, sophomore Vyshnavi Nalla, sophomore Isha Agarwal, sophomore Hima Cheruvu and sophomore Athira Suresh, present their medical topic of drug and substance abuse in the lecture hall on Thursday in the Lecture Hall. About 40 teams of the club prepare for their upcoming competitions in February. Bringing widespread awareness, developing treatments and changing lives in the face of illness; these are the common dreams shared by members of the Health Occupation of Students in America (HOSA) Club. On Thursday, Coppell High School HOSA members got the opportunity to practice exactly that as they prepare presentations for their upcoming area competitions in February. HOSA is a national organization that allows students interested in the medical field to gain experience from service and volunteering as well as advancement to regional, state and national levels in competitions. Around 40 teams from CHS are presenting a chosen medical topic from various events that range from orthodontistry, medical math, CPR/First Aid and community awareness. These topics are shown to a panel of judges and other competing members for evaluation and consideration for awards and advancement. With the ability to select from such widespread topics, participants are able to bring awareness to pervasive topics they are familiar and passionate with, such as mental health. 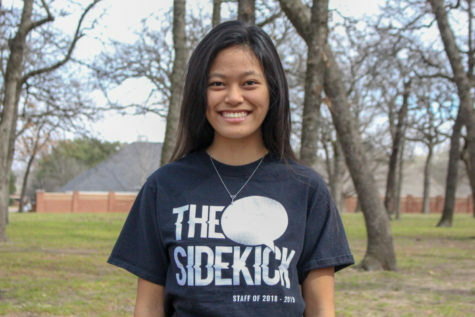 “I come from a family who doesn’t really accept [depression], so I can see where people don’t accept mental illness as an actual illness,” senior Shruti Asodaria said. 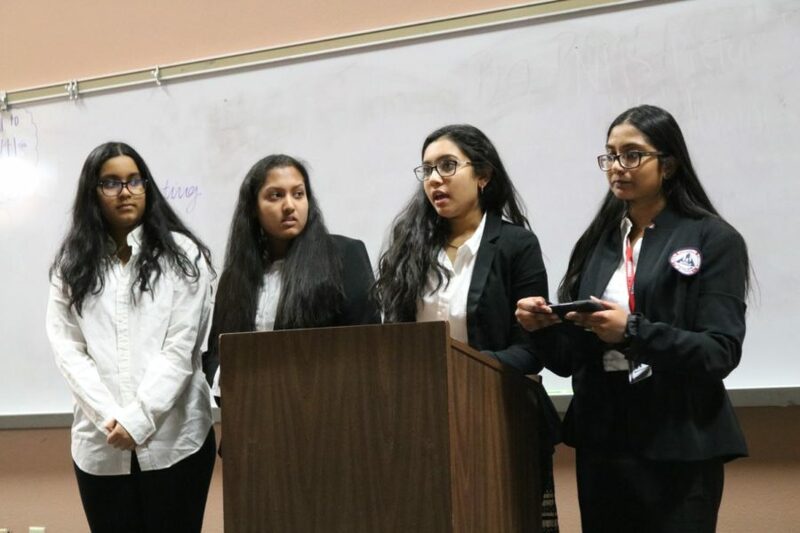 With more than 400 chapters, or selective groups of HOSA members, in the state, members of the club strive to make their presentations as memorable and accessible to those struggling with their topic as possible.